IBM (IBM) is the No. 1 tech company members of Generation Z apply to followed by Google (GOOG, GOOGL), Amazon (AMZN), and Microsoft (MSFT), according to jobs site Glassdoor, which published a new report on Wednesday. Glassdoor defines the Generation Z, or Gen Z, demographic as those born between 1997 and 2012, with those born between 1997 and 2000 entering — or soon to enter — the workforce. Glassdoor based its findings on “tens of thousands” of Glassdoor reviews and job applications from Gen Z members started between October 2018 and January 2019. The majority of job applications came from older members of Gen Z.
Glassdoor economics research analyst Amanda Stansell attributed Gen Zers’ top choice to a number of factors, including a good work-life balance at IBM and IBM employees’ ability to work from home. Another factor that may play a role in IBM being the top choice? Lack of controversy. IBM is pretty scandal-free at the moment, something that can’t be said of companies like Facebook (FB) and Google, which stumbled upon a series of challenges over the last 12 months around user privacy. Facebook saw a series of bruising, back-to-back controversies starting last March with the Cambridge Analytica scandal, which affected up to 80 million Facebook users whose data may have been harvested by voting profiler firm Cambridge Analytica. Likewise, Google announced it would shutter its flailing social network Google + last October after a bug exposed hundreds of thousands of user profiles to outside developers between 2015 and 2018. IBM Director of Career and Skills Kelli Jordan tells Yahoo Finance the company receives 8,000 job applications a day from people of all experience levels. 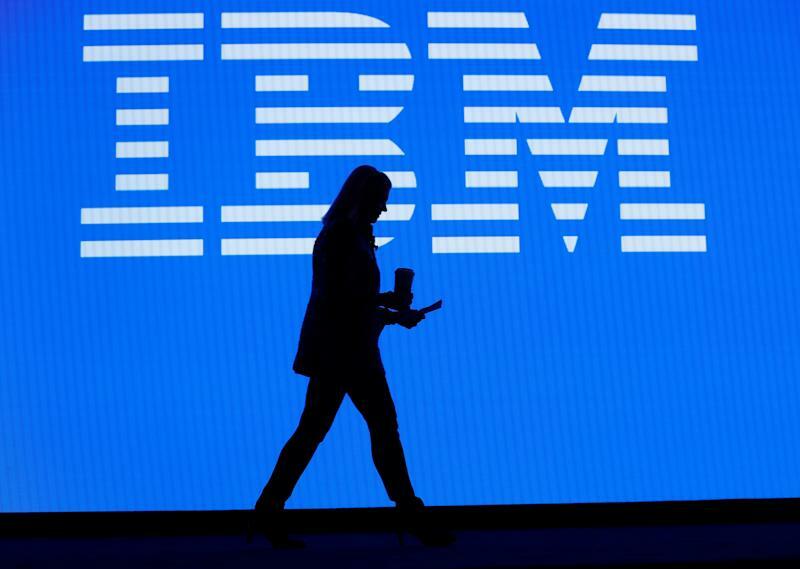 That’s probably welcome news for IBM, which in more recent years, has struggled mightily with a turnaround: shifting its focus away from enterprise technology towards areas such as A.I., the cloud, blockchain, and quantum computing. Although the company reported fourth-quarter revenues and earnings in January that beat Wall Street estimates, the larger picture isn’t as rosy: IBM stock has dropped almost 26% since Ginni Rometty became CEO in January 2012.